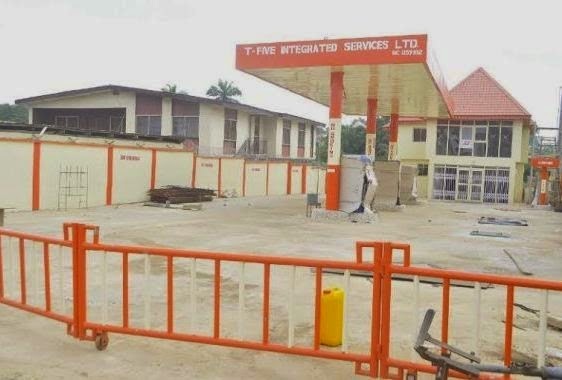 Oby's Blog: Gov Fayose's aide blasts Ekiti Speaker over closure of filling station, says "He has no right to own private business"
Gov Fayose's aide blasts Ekiti Speaker over closure of filling station, says "He has no right to own private business"
Special Assistant to the Ekiti State Governor on Information and Social Media, Mr Lere Olayinka has described claims by Speaker of the Ekiti State House of Assembly, Hon Adewale Omirin that his filling station, T5 Petrol Station was sealed up for political reasons as the height of mischief and misrepresentation of facts. He said as a public office holder, "the Speaker does not have legal rights to own private business, and one wonders how someone prohibited by law to own private business while in office can be said to be the owner of a filling station that is under construction." 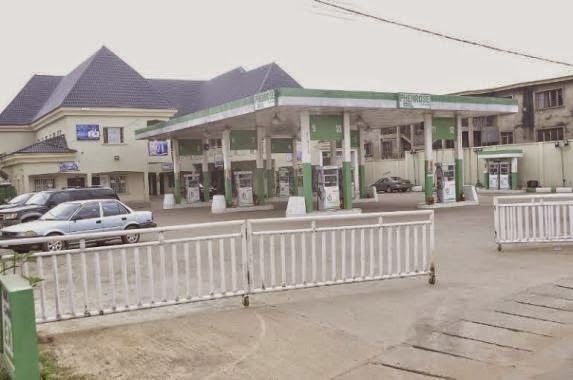 Olayinka, in a statement issued in Ado-Ekiti on Thursday, said; "as against the falsehood being spread by the Speaker and his party, the All Progressives Congress (APC), the Speaker's Petrol Station, alongside three others were sealed up for contravening environmental laws." 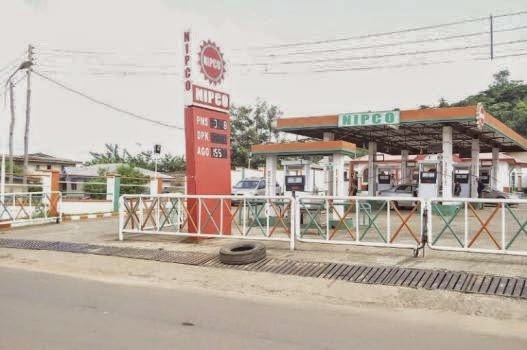 The governor's aide listed the four filling stations affected by the government action to include; INIS Integrated Services located along Iworoko Road, Ado-Ekiti; belonging Hon Churchill Adedipe, NIPCO Petrol Station (Morolu Global Services), Isato-Oke in Ado-Ekiti (belonging to Mr Oloko), T5 Petrol Station, Ajilosun in Ado-Ekiti (owned by Dr Adewale Omirin) and PHENROSE Limited, Ajilosun in Ado-Ekiti (owned by Mr Gilbert Igweka). Olayinka, who advised the Speaker to thread softly so as to prevent himself from being pushed into perdition, added that; "Code 2 (b) of the Code of Conduct Act prohibits public office holders like the Speaker from participating in management or running of any private business, profession or trade. "Therefore, those making noise in the media that Dr Omirin owns a filling station are only trying to throw him inside the web of the Code of Conduct Tribunal, and the noisemakers won't be available to help him out of the mess they would have put him." Speaking further; Olayinka said; for clarity sake; "Four filling stations were sealed-up and one of them belong to an Ibo man. Are they also saying that the Ibo man is a politician and being coerced by the governor? "Are they also saying that Mr Oloko, the owner of NIPCO Petrol Station (Morolu Global Services) is a member of the APC and a serving member of the Ekiti State House of Assembly?" He urged leaders of the APC, especially the immediate past governor, Dr Kayode Fayemi and his godfather, Senator Bola Tinubu to accept their fate and let peace reign in Ekiti State.